For starters, the Code of Canon Law makes a sharp distinction between a cleric’s spiritual retreat, and his vacation. Clergy are obliged to go on retreat on a regular basis, as determined by their diocesan bishop (c. 276.2 n. 4). As we saw in “Who May Preach?” the term “cleric” pertains not only to priests, but to deacons as well—so this requirement ordinarily binds them too. This requirement is located within the larger context of canon 276, which addresses the general need of the clergy to seek holiness in their lives. It flies in the face of common sense for a priest to work so hard at his parish duties that he has no time to pray or pursue other means of spiritual development for himself! Thus it is not uncommon for a diocese to have a policy requiring all its clergy—or at the very least, all its parish priests—to make an annual spiritual retreat. Barring genuine problems like grave illness, these retreats are normally not optional. There is also a canon directly addressing a pastor’s vacation, which is in a totally different section of the code pertaining to a pastor’s rights and obligations. Canon 533.2 couldn’t be clearer: it states that a pastor may be absent from his parish on vacation for up to one full month in total per year. He may take that month off all at once, or use his vacation days incrementally. The canon adds that the days spent on spiritual retreat are not to be calculated as part of this one-month total. If a pastor leaves his parish for more than one full week, he is obliged to let the bishop (or other chancery official) know that he will be away—the implication being that for shorter periods, he need not even do that much. As for finding a substitute to cover for the pastor during his absence, canon 533.3 states that the bishop is to establish norms for providing for pastoral care while the pastor is on vacation. Note that it does not state in any way that the pastor’s vacation may be nixed by the bishop if it is difficult to find a temporary replacement. The pastor’s right to an annual vacation is a given; the diocese must work around it. Depending on the diocese, there may be a general rule that while a parish pastor is away, the assistant priest (if there is one) fulfills his role; or perhaps a diocese may draw on priest-professors in its seminary to fill in for pastors while they’re gone, especially in summer months when the seminary is closed. In rural or missionary areas, it may be tricky to find a temporary replacement, but this still does not obviate the right of the pastor to take his vacation. What about an assistant pastor (technically termed a “parochial vicar”)? Canon 550.3 states that as far as vacation-time is concerned, the assistant has exactly the same rights as a pastor. Note that a priest does not necessarily have the right to take his vacation whenever he wants. Common sense dictates, for example, that ordinarily it is better if the pastor and his assistant don’t both go away at the same time. Similarly, it goes without saying that priests usually cannot leave their parishes at the busiest liturgical times of the year, such as Christmas. Still, there are occasions when a priest may have no choice about the date—if his nephew is getting married hundreds of miles away, for instance, and wants his priest-uncle to officiate at the wedding, a priest may very well plan this specific absence months in advance. If by coincidence this turns out to be a busy time at his parish (because of construction work, say), the parish normally will simply have to get along without him until his return. We can see in these canons a very human concern for the well-being of our clergy. The Church is fully aware how exhausting and stressful the daily life of a parish priest can be. And given the clergy-shortage that essentially affects every part of the United States, the average priest may very well be performing the work of two or even three priests on a regular basis. Many of our clergy are not only assigned to parish work, but they also fulfill some role in the diocesan chancery—a role which may have originally been intended as a full-time job in itself. Many pastors function alone in huge parishes where they desperately need the help of an assistant priest, but none is available. Others serve as pastor of more than one parish. In short, the code acknowledges that our priests work hard, and deserve at least an occasional break! They have the right to look forward to a rest. How many of them could we reasonably expect to carry on without one? On June 16, 2009, our Holy Father proclaimed the next twelve months a Year for Priests. In his Letter of Proclamation, Benedict XVI recalled “the memory of the first parish priest at whose side I exercised my ministry as a young priest: he left me an example of unreserved devotion to his pastoral duties, even to meeting his own death in the act of bringing viaticum to a gravely ill person.“ Too often, the (frequently heroic) selflessness of the parish clergy is taken for granted and thus unappreciated. Yet if we stop and think about how hard they really work, the job our priests do may actually be an inspiration—as a young Father Joseph Ratzinger was inspired by his fellow-priest decades ago. 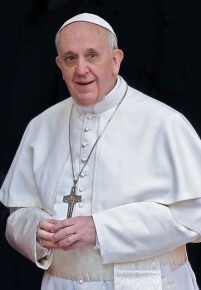 As the Pope told us in 2008, when he visited Washington DC, “I ask you to love your priests, and to affirm them in the excellent work that they do.” Instead of resenting their absence, we should rather feel gratitude at the very thought that our clergy should return from their annual vacations with renewed energy to serve us. 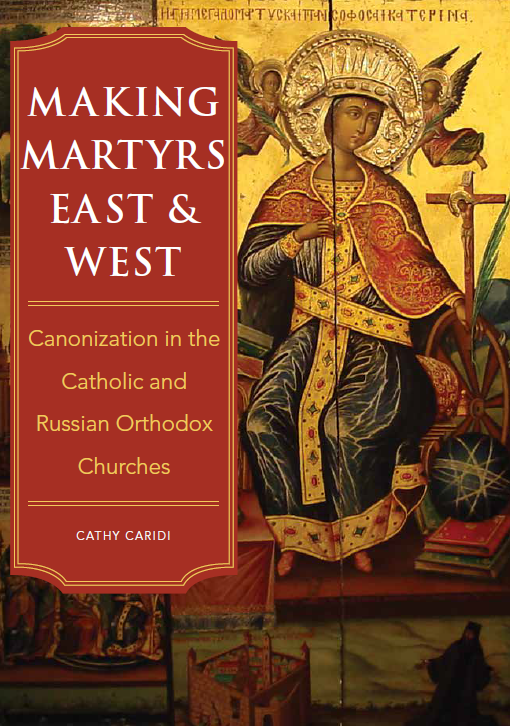 This entry was posted in Clergy Issues and tagged canon law, Catholic, priest, vacation. Bookmark the permalink.